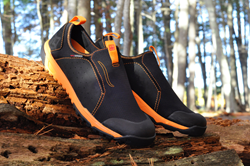 The groundbreaking Nomad outdoor shoe expands to a casual option that includes Spenco's Total Support insole. 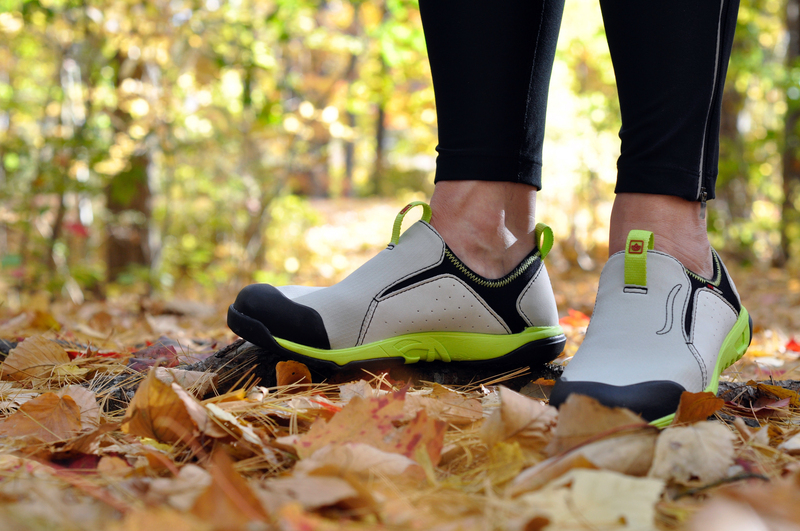 Spenco's new Nomad Lite, a lightweight performance version of the Nomad Moc, offers an expanded color palette for shoppers wanting orthotic shoes that are also fashionable. We’re responding to the trend for outdoor performance footwear, but not everyone wants a heavy-duty hiking boot that stays in the closet when they’re not in the mountains. Responding to consumer demand, Spenco has unveiled a lightweight version of the Nomad Moc, the company’s most rugged outdoor shoe. The new Nomad Lite, a lightweight performance version of the shoe, offers an expanded color palette for shoppers wanting orthotic shoes that are also fashionable. Both come with a removable Spenco Total Support® Insole that retails for $39.99. The insole promotes foot alignment and offers motion control and cushioning. The Nomad Lite comes in whole and half sizes for men and women, and retails for $99.99. It can be found in many shoe stores and on the Spenco website. The Nomad Lite offers a combination of water-resistant fabric and lightweight water-resistant nubuck leather with a soft shell fabric and technical mesh lining for better breathability. Spenco, a leading producer of high quality insoles and foot care products, helps people everywhere achieve its motto of Love Your Feet®.